After debuting the new Fruits Go Bananas slot game at iGB Live! 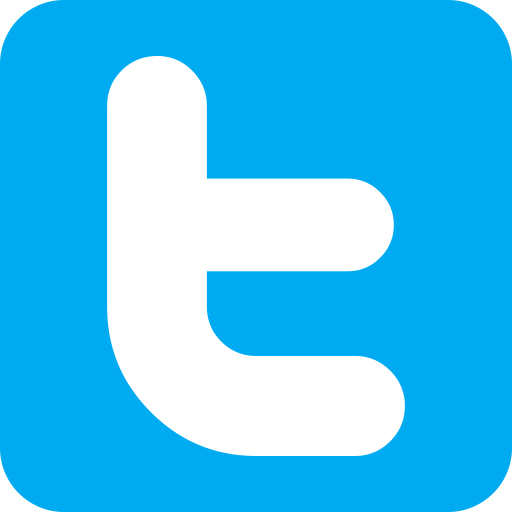 back in July, top software developer, Wazdan, has announced the game is now live. Players can try out the new adventure game that features colorful fruity characters at such online casinos as 1xbet, Volt Casino and Vbet. Wazdan has been busy over the past few months, generating interest within the slot industry. The brand has revealed they have a passion for games, creating a new generation of slot machines for online game play that are driven by unique technologies. 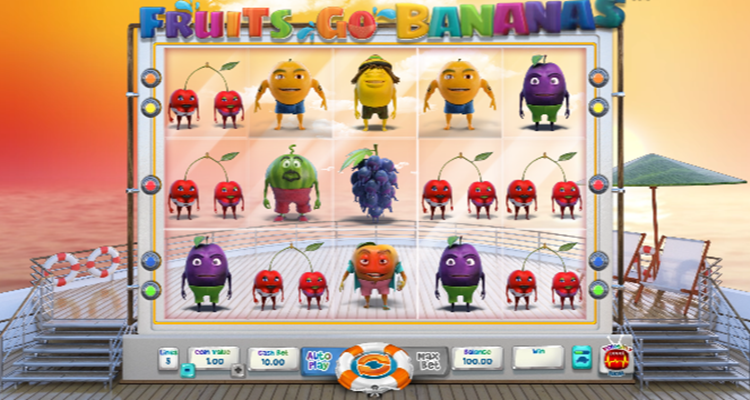 With Fruits Go Bananas, players have access to a fun gaming experience due to the immersive content. The characters were carefully created and along with the amusing theme, and quality sound effects, players are sure to enjoy their time playing the new Wazdan title. The five-reel, five-payline online slot game offers players wilds that includes a 2x multiplier as well as scatters. Players can earn up to 30 extra spins during game play as well as two Random Wild Features. Users can trigger big wins as well as have fun when the silly pineapples and bananas are found on the reels. The fruit-inspired title from Wazdan also has an Energy Saving Mode, which allows players to enjoy the game up to 40% more via mobile without having to recharge. For operators, this is a plus as revenue generation is extended due to longer game play.